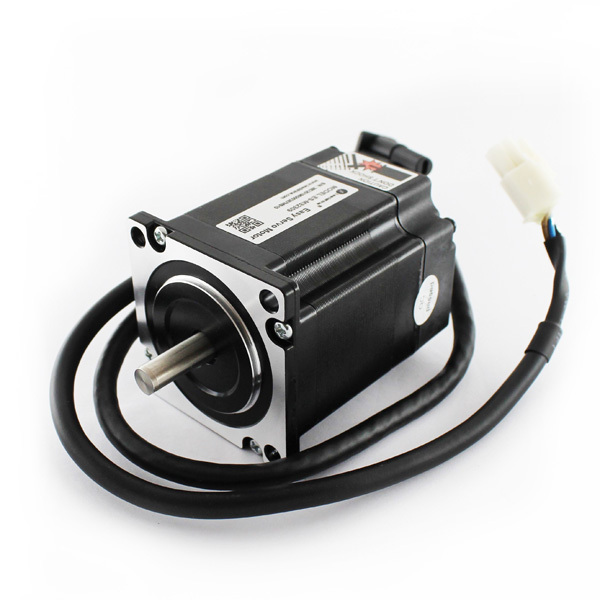 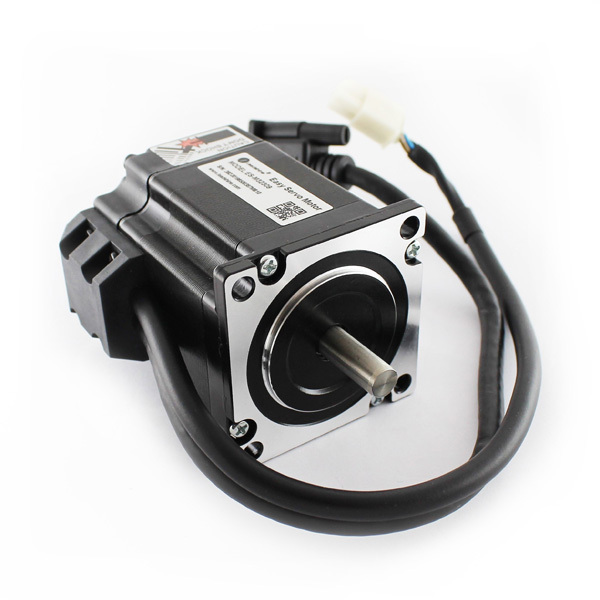 The Leadshine ES-M32309 is 0.9 Nm (128 oz-in) 3 phase NEMA 23 stepper motor with integrated 1,000-line incremental encoder. 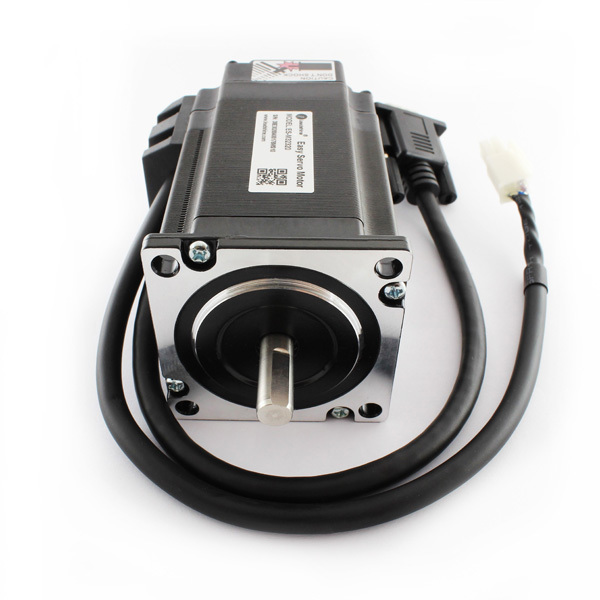 It is built with high quality material and can move smoothly with high precision, very low noise & heating. 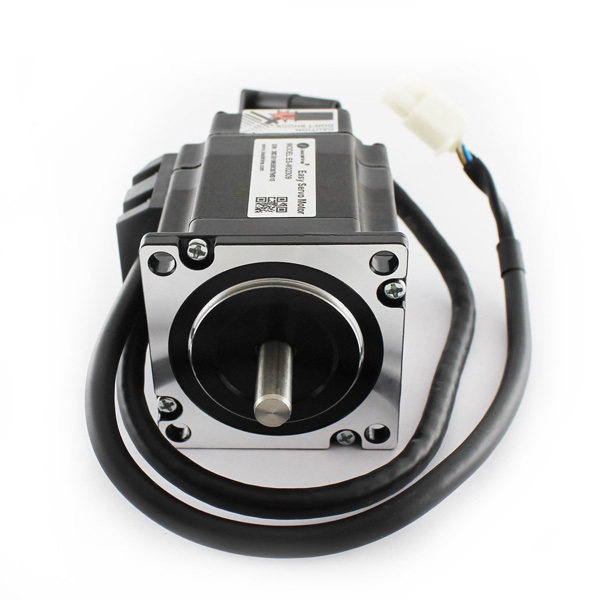 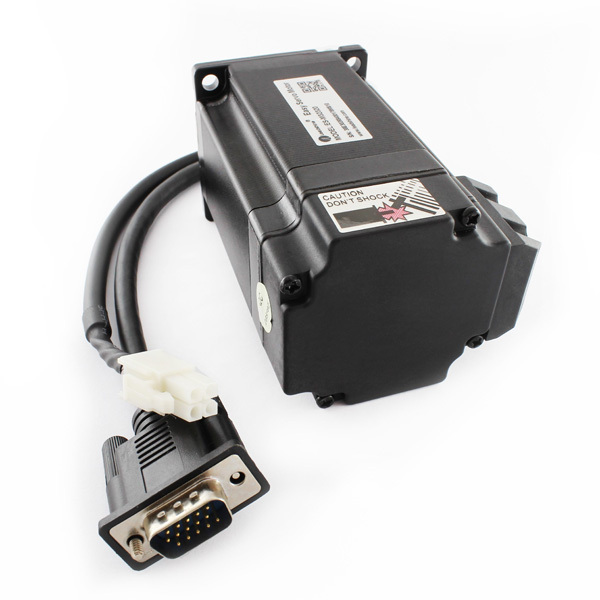 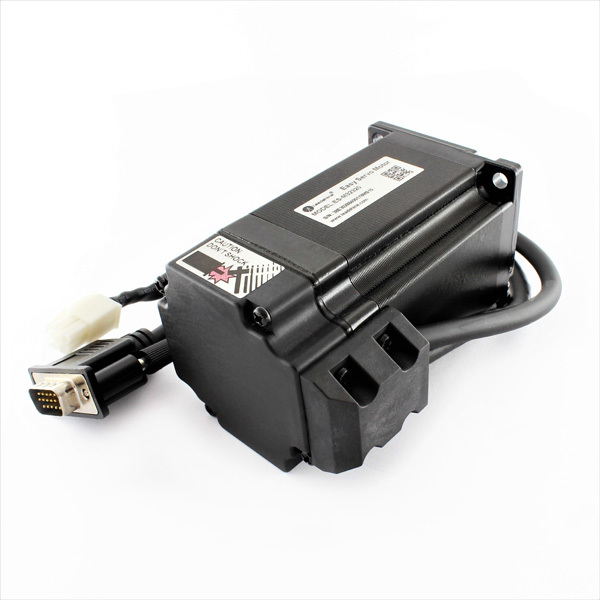 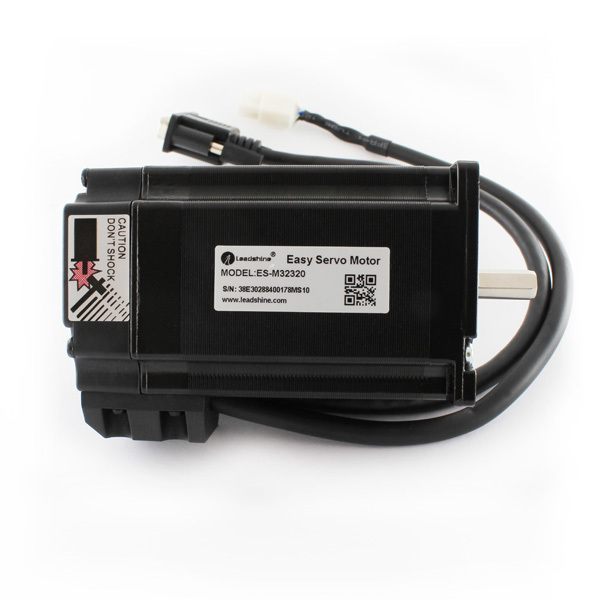 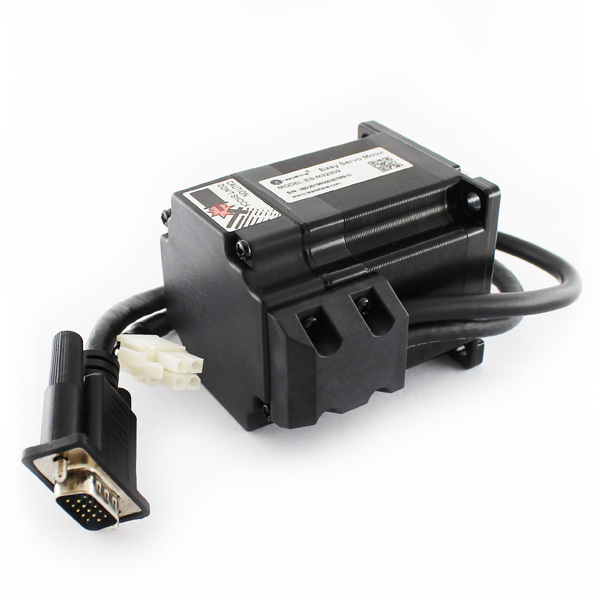 The Leadshine ES-M32320 is 2.0 Nm (283 oz-in) 3-phase NEMA 23 stepper motor with integrated 1,000-line incremental encoder. 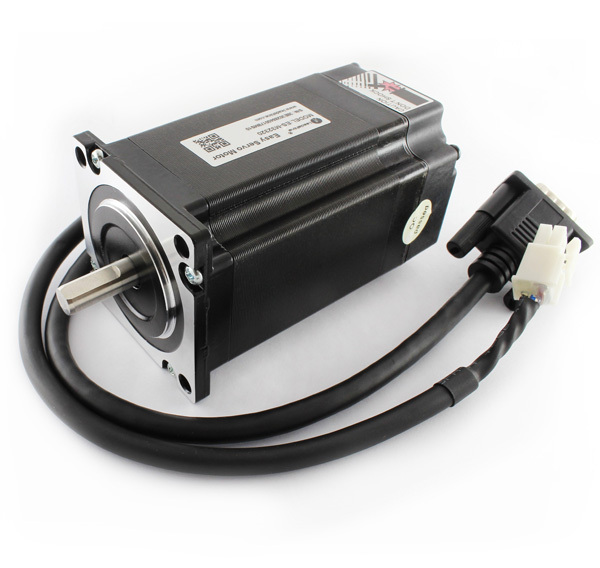 It is built with high quality material and can move smoothly with high precision, very low noise & heating. 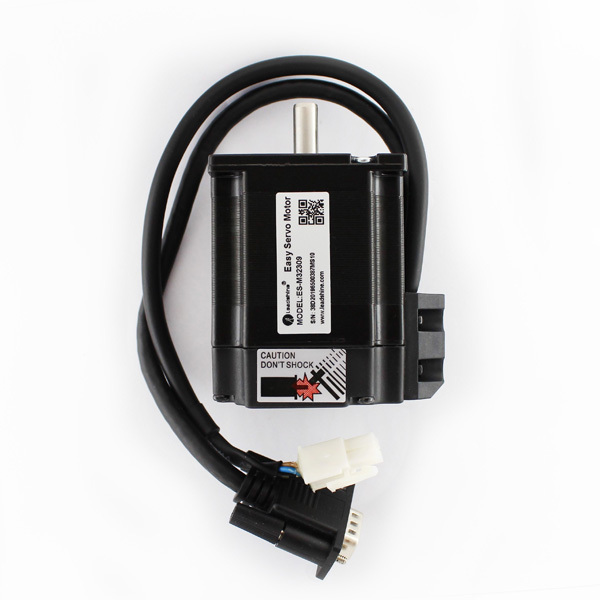 The Leadshine motors on the website are the ones we currently have in stock. 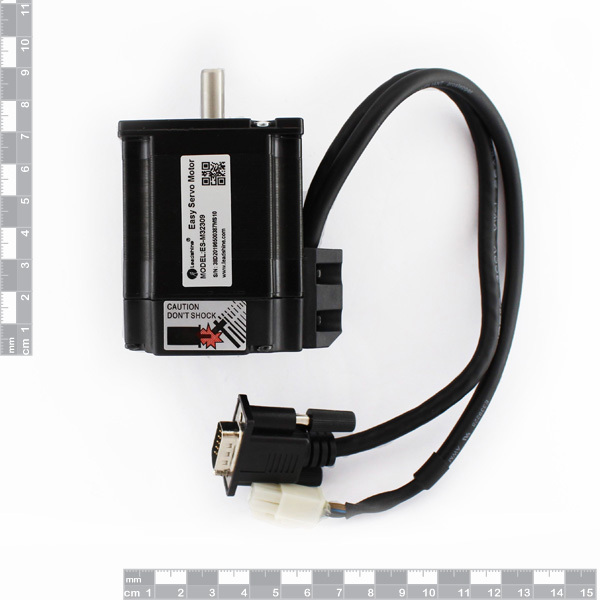 We are in the process of expanding this range. 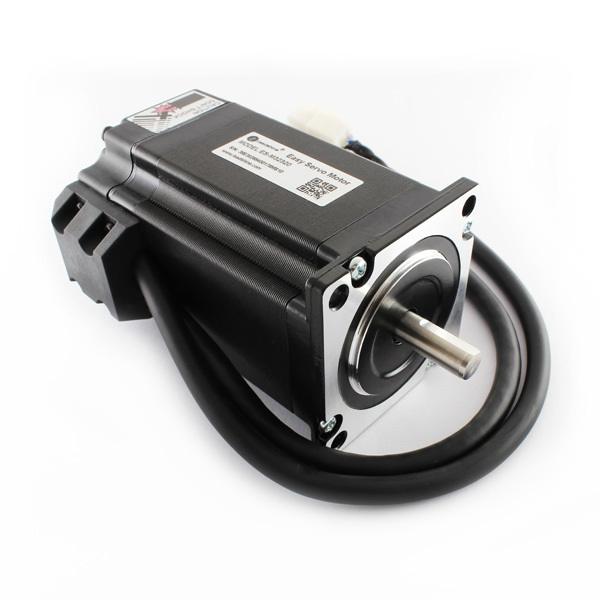 If there is a specific Leadshine motor you need please provide us with the model number and we can provide pricing and lead-times. 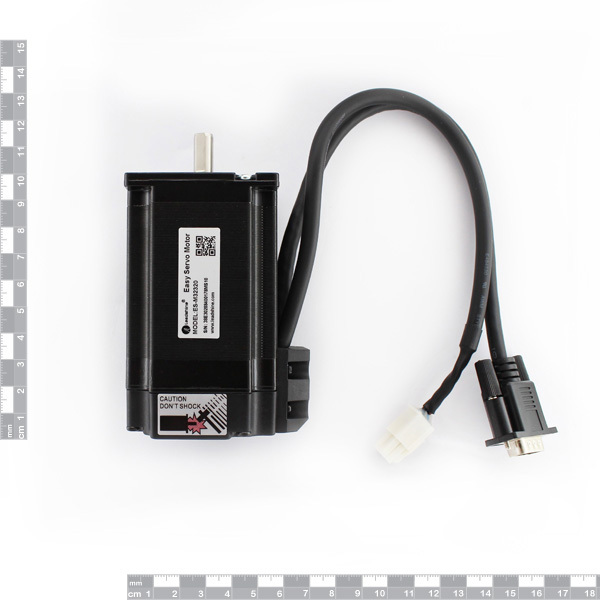 Please see the product links below.